6 :: A Fantasic location for golf, events, room hire and more. why not visit Nottinghamshires most historic 18 hole course today. Pro Tip: Accuracy is more important than length from the tee, the ideal line is just left of centre avoiding the fairway bunker. 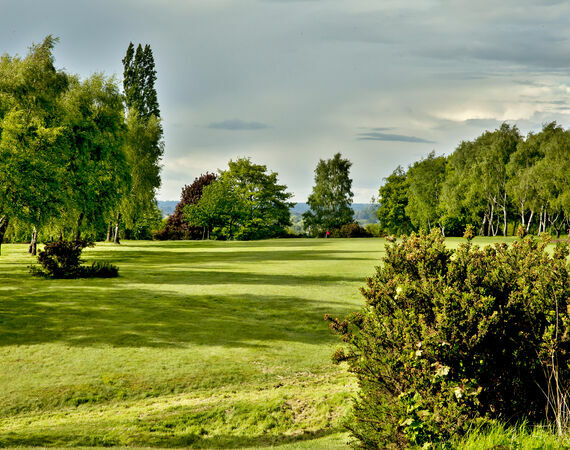 A short Iron approach 2nd shot to a green sloping away from you, in dry conditions you may elect to pitch just short and let the ball release down to the hole.